Lauren - I must say, this feels completely like an ad to me. While I typically love what you do. I feel like you’ve sold out on this one. 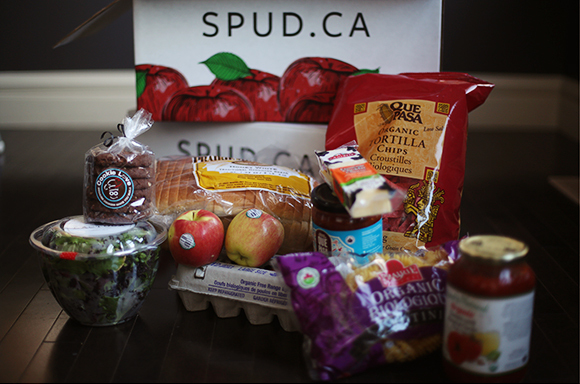 Not to mention, the service organic box is truly local, based out of Edmonton and sourcing as much of their food as they can close to Edmonton, while spud get’s it from where ever is cheapest. Please don’t sell out again, what you do is awesome. But selling out on your photo blog isn’t so awesome. imho. andrea - hey lauren, thanks for your comment — i appreciate the feedback!